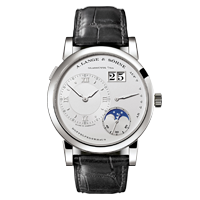 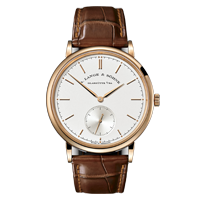 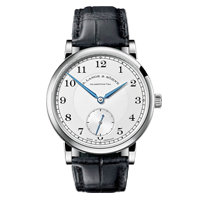 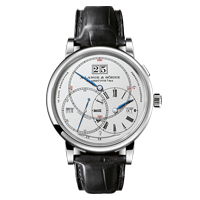 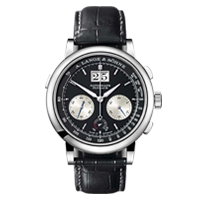 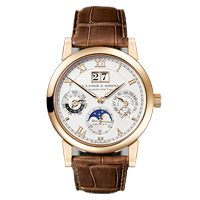 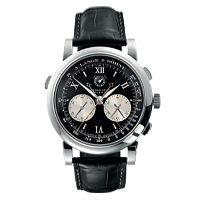 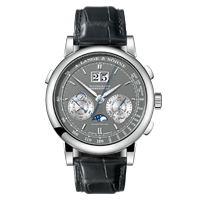 Lange & Sohne was originally founded in 1845 by Ferdinand Adolph Lange. 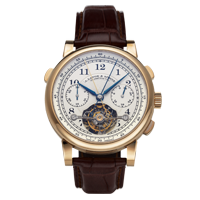 In their early years, the company was renowned for producing quality pocket watches and oversized wrist watches for German pilots during World War II. 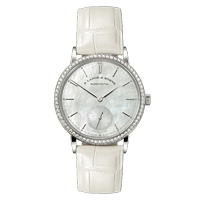 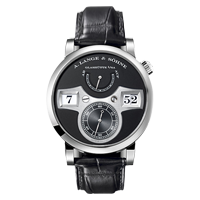 Always on the cutting edge of horological technology and design, A. Lange & Sohne continues to produce some of the world’s finest time pieces, including the Lange 1 Tourbillon Perpetual Calendar, the Langematik, the futuristic Zeitwerk, exclusive limited edition tourbillon models, and beautiful time pieces for modern ladies.